Three treasures and a wonder(三宝一绝) in Zhangjiajie refer to a combination of four local specialties, including natural puerarin powder, fern powder, rock ear hailed as three treasures and the Eucommia Tea, the king of the tea, honored as a wonder of Zhangjiajie. 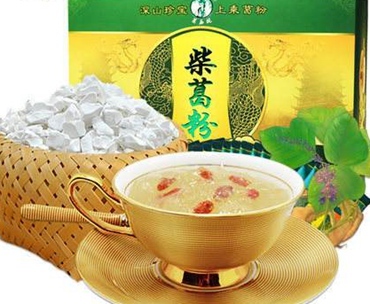 Named Tujia dew tea and Tujia magical tea, Maoyanmei has its vulgos like: longevity cane, glossy ganoderma, mee tea and bitter sweet dew. It is a kind of wild plant grown in the primeval forest of Zhangjiajie. The tea made from this plant has the freshness and simplicity from the climate. Having bountiful nutrition and a flavor of crispy and delicacy, honey bee pupae is really a pure natural ambrosia. 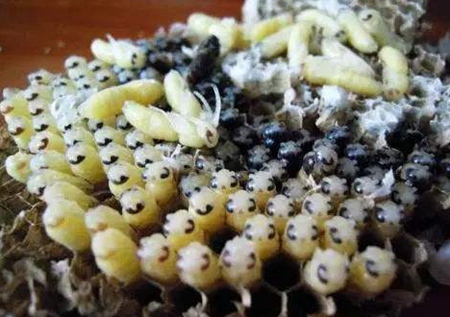 In recent years, honey bee pupae has been sold for 600 RMB per Kg in Jishou and Zhangjiajie, Xiangxi. It has become another famous specialty that sends to friends and guests. 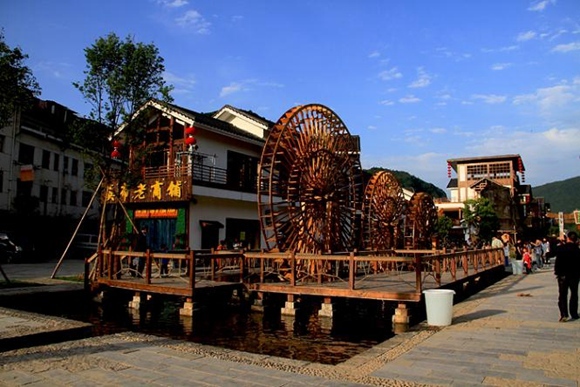 Fenghuang (Phoenix) Miao Autonomous County, located in the remote mountain area of Xiangxi (northwestern part of Hunan province), is noted for rustic folkway and rich products. A great number of visitors who have been attracted to this area always buy blue print cloth on departure. 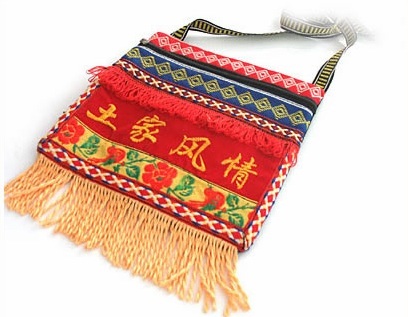 About zhangjiajie tourism, in the scenic spot or small handicraft store, we can often be visible to see all sorts of chic interesting tujia amorous bag. 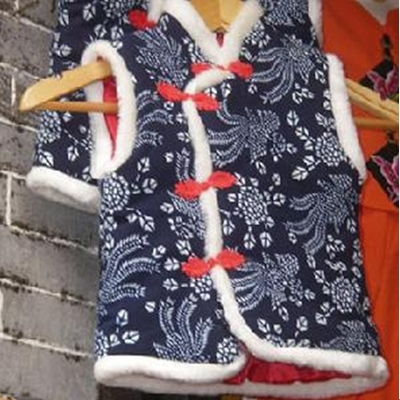 Xibu Street is the Tu People's language also called Xilankapu--a exquisite and well-known brocade in Tu people's culture.Xibu Street borrows the name from this brocade stands for a places filled with joy and streets. 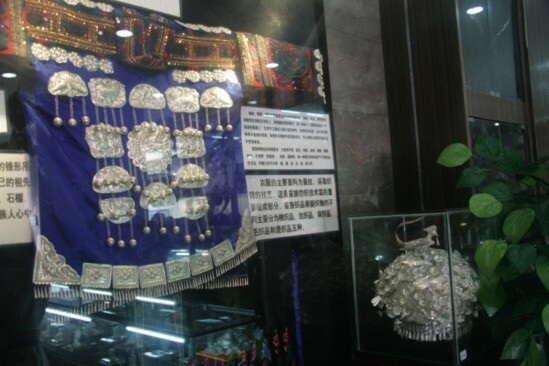 Silver products in Miao culture has a long history,so do the silver jewels handwork skills.Silver jewels for Miao People,especially for female are of great importance. Usually, the silver jewels are characterized with great variety and refined workmanship. The handicraftsmen always absorbthe inspiration from women’s embroidery. 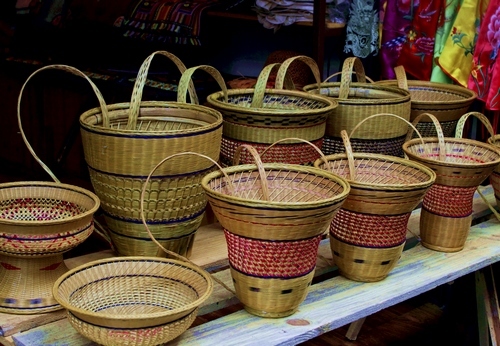 Zhangjiajie Specialty Products: Xiangxi basket is divided into several types according to function, each with a different name.